On 25th and 26th May 2010 the Foundation for Science, Technology and Civilisation (FSTC) was proud to host a high profile academic conference in the Director's Suite at the London Science Museum. 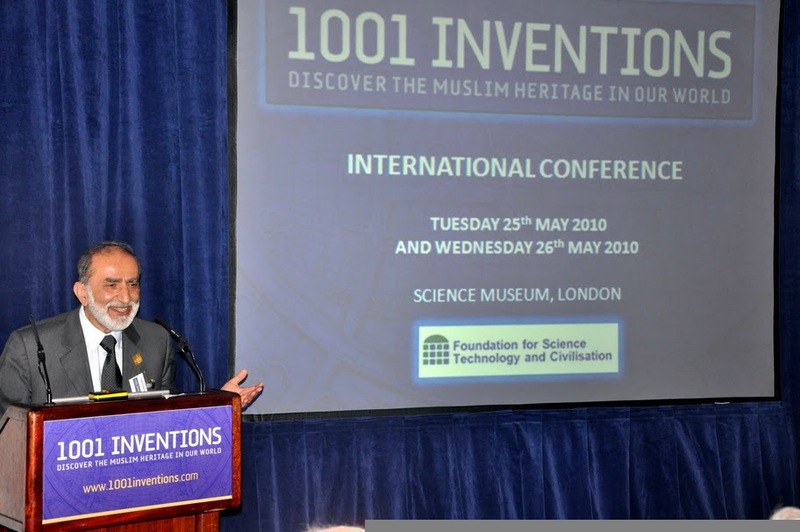 Figure 1: Professor Salim Al-Hassani, Chairman of FSTC and 1001 Inventions, welcomes the delegates in the opening session of the conference. 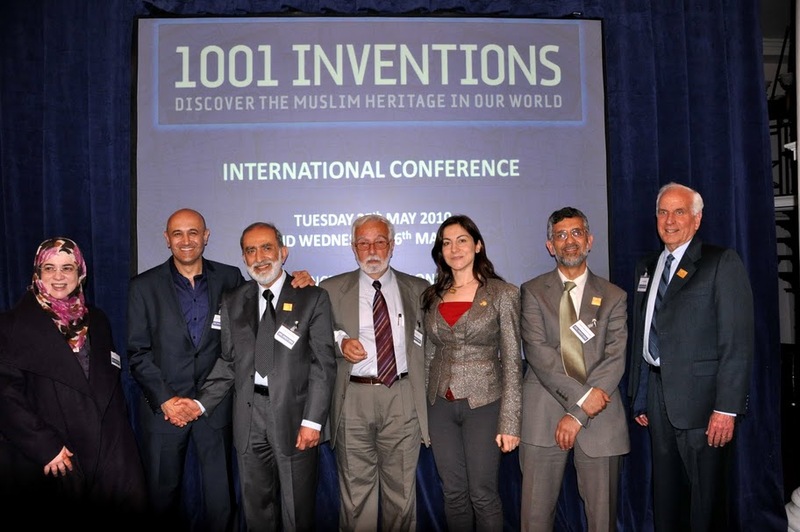 On 25th and 26th May 2010 the Foundation for Science, Technology and Civilisation (FSTC) was proud to host a high profile academic conference entitled 1001 Inventions: Muslim Heritage in Our World in the Director's Suite at the London Science Museum. The conference brought together many national and international dignitaries and academic scholars to share, celebrate, and propel their studies in the vital arena of Muslim Heritage. The conference lasted for two days and was hosted over eight sessions and focused on the following topics: Enriching the educational curriculum in various countries, Cultural inter-appreciation around the world, Women of science in Muslim heritage, The Environment, and Transmission and translation of knowledge. 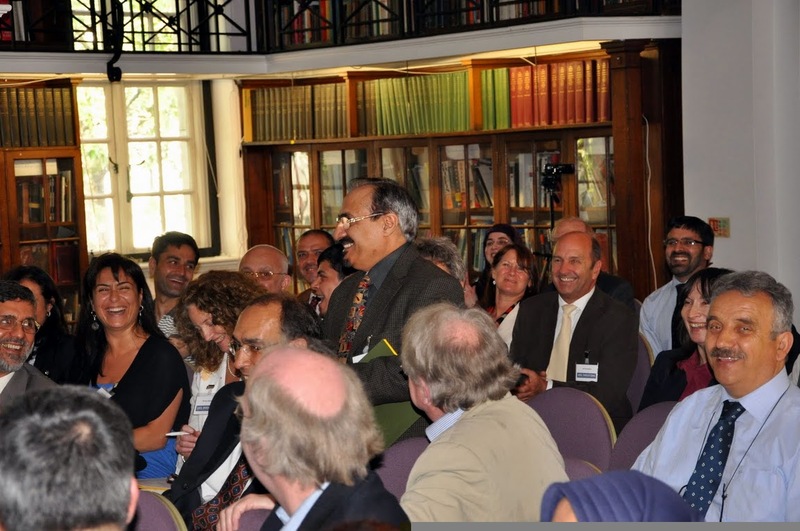 Figure 2: View of the scholars and delegates attending the "1001 Inventions" International Conference at the Science Museum in London on Tuesday 25th May 2010. Many highly respected scholars spoke at the event, which hosted 20 speakers and more than 130 delegates over the two days. The conference concluded with a special lecture by the world renowned historian of science, George Saliba, Professor of Islamic and Arabic Studies at Columbia University, New York. His talk, entitled "Arabic Science in the Earliest Italian Scientific Academies", was exceptionally well received and sparked a great deal of discussion among delegates. Figure 3: Mr Maurice Coles, CEO of CE4CE and the Global Curriculum Enrichment Initiative, gives his talk in the ‘Education Global' session of the conference. 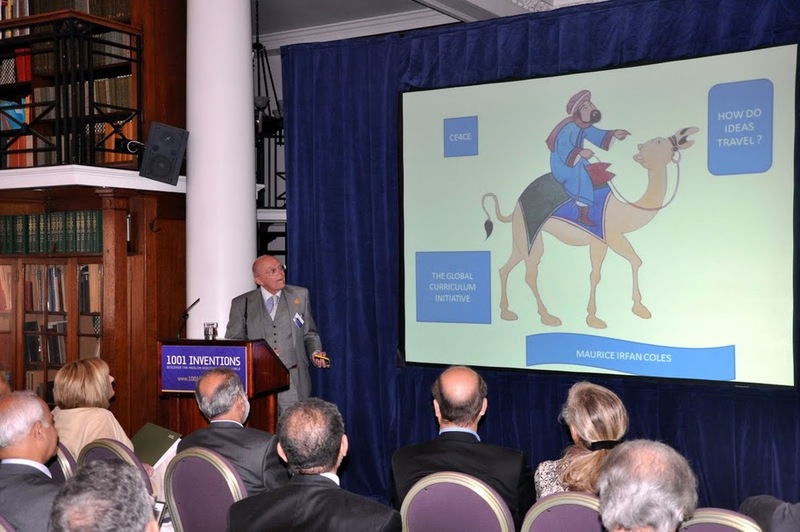 "1001 Inventions"
The full conference programme can be viewed by clicking on the link below. Click on the links within the programme to read abstracts and short biographies of the speakers. 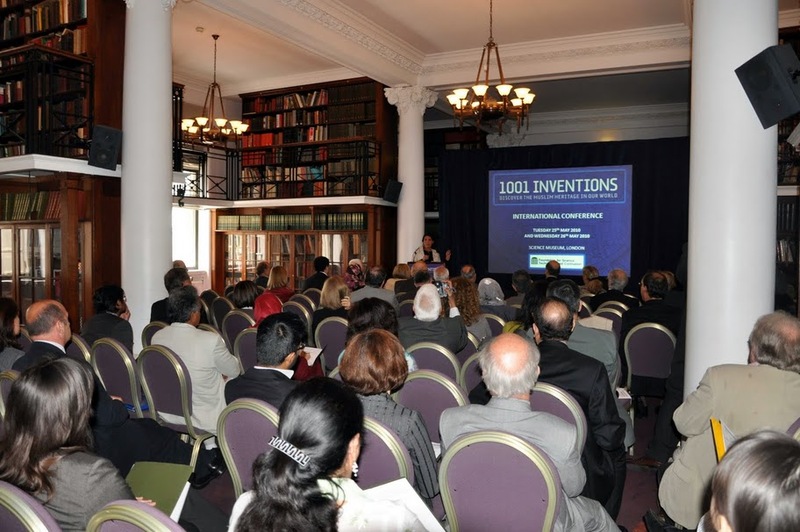 Figure 4: Ms. Bettany Hughes, Historian and TV Presenter, addressing to the delegates whom are attending the "1001 Inventions" International Conference at the Science Museum in London on Tuesday 25th May 2010. Full texts of the talks will be published soon. The Editorial Board of www.MuslimHeritage.com is currently working in liaison with the speakers in order to publish the proceedings of the conference. Figure 5: Left to right: Dr. Zohor Idrisi, FSTC Research Fellow, London, Prof. Jim Al-Khalili (Memeber of British Science Association and TV & Radio Presenter at BBC), Prof. Salim Al-Hassani (Chairman of FSTC and 1001 Inventions), Prof. George Saliba (Professor of Arabic and Islamic Science at Columbia University, New York), Dr. Rim Turkmani (Imperial College, London), Prof. Mohammed El-Gomati (York University, UK) and Dr. Charles Savage (Muslim Heritage Awareness Group, from Munich, Germany) at the opening session of the international conference.